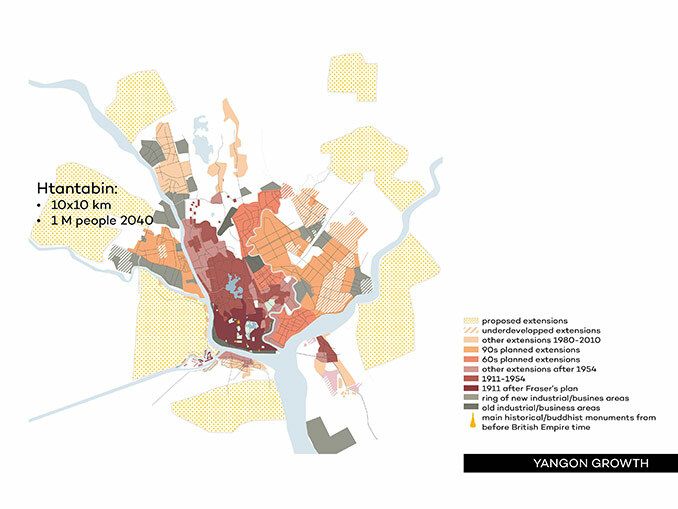 UN-Habitat is working on an exemplary city extension for Yangon, the former capital of Myanmar. The international team of planners consists of four Netherlands based firms: Urban Codes, Felixx Landscape Architects & Planners, Posad Spatial Strategies and MakeTank. The plans have a strong focus on resilient urban water systems and a strengthened transport network, promoting social, economic and environmental sustainability as the city grows. The project is part of UN-Habitat’s Global Network of Urban Planning and Design Labs, and financed by the Creative Industries Fund NL. The team is supported by the Arcadis Shelter program. Results will be presented at the upcoming Habitat III conference in Quito, from 16-20 October 2016. The world premiere of the Urban Labs documentary, featuring the work of the labs in Myanmar, Ghana, Philippines, Gaza and Mexico will be screened in the ONE Pavilion on Sunday October 16th. Intermediate results of the labs were presented earlier this year at the Venice Biennale, as part of the 15th International Architecture Exhibition ‘Reporting From the Front’. 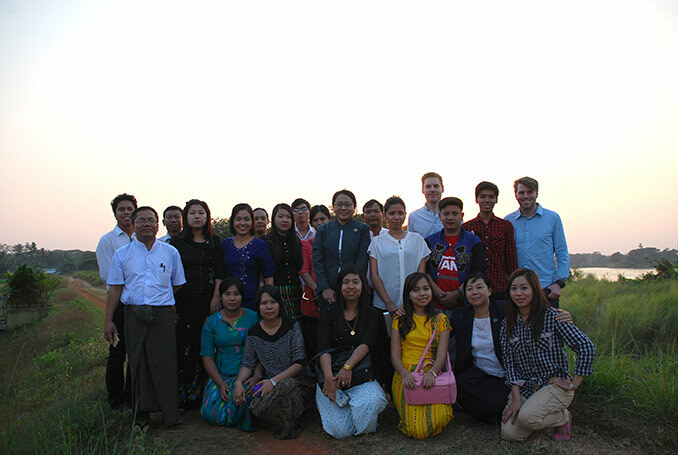 Myanmar stands at a defining point in its recent history. Since 2011, the country has seen a general trend towards social and economic liberalization and a more market-oriented economy, which leads to increasing urbanization. 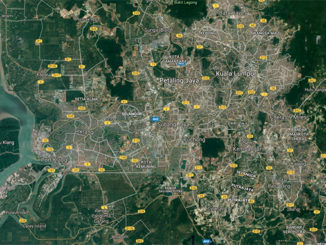 Ambitiously, the country is anticipating this growth by preparing plans for over 80 cities. 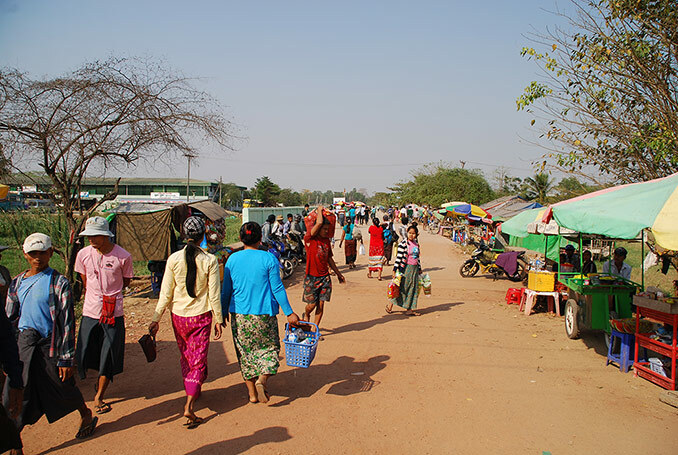 The new planning law that any moment can come into effect, encourages cities to make plans, and offers a unique opportunity to define the future of many of Myanmar’s Cities. are appointed to accommodate this projected population growth. 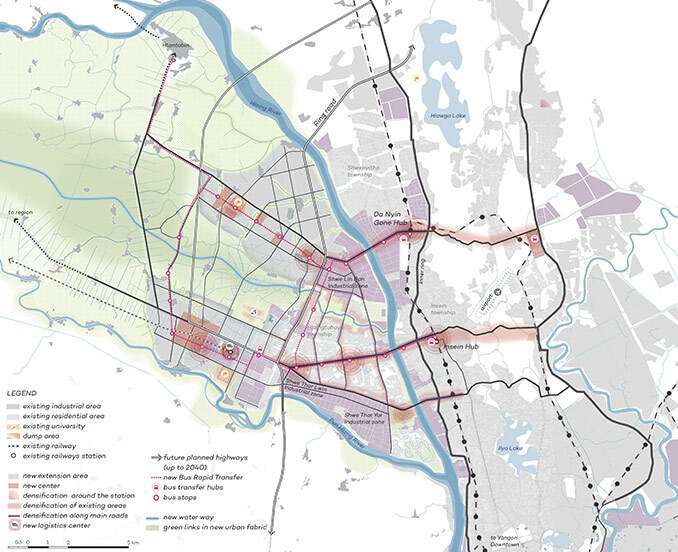 The Planned City Extension by the UN-Habitat Urban Lab Team aims to turn this 100km2 area into a resilient and affordable urban environment, housing up to 750.000 people in 2040. 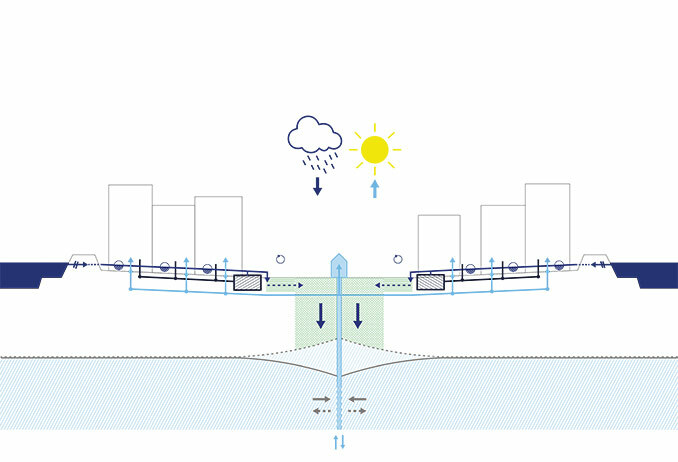 The proposed setup of the new district is based on the creation of a resilient urban water system, and builds on the connections with the existing city. 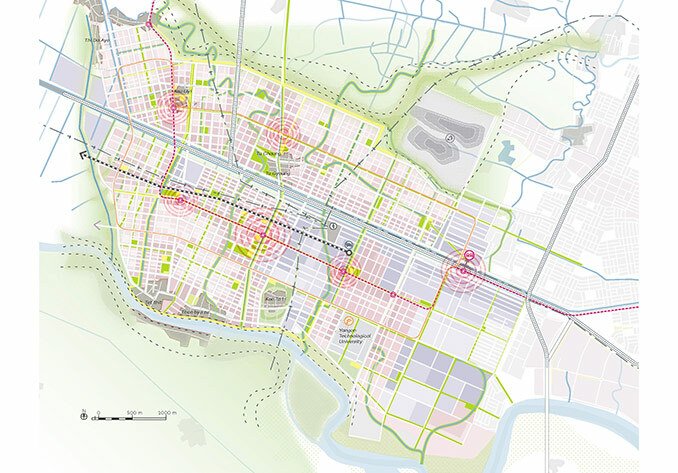 New centralities are proposed and different means of transport are integrated within the planning framework. 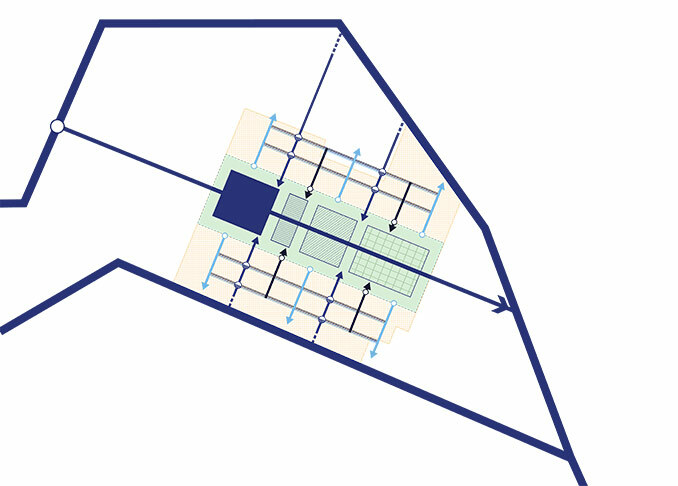 Strategies are elaborated to allow for a phased development, realizing an urban environment with an adequate density, sufficient facilities and affordable housing units. 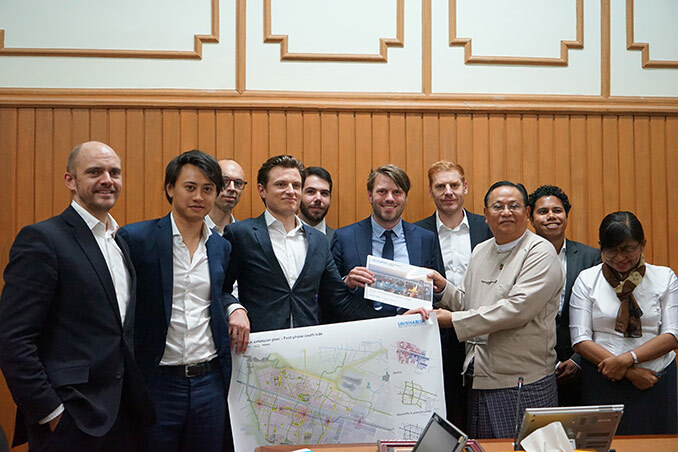 The project for Htantabin is being developed together with local planners from Yangon City Development Committee (YCDC) and the Ministry of Construction (MOC). The plan was presented this summer to the new Minister of Construction, U Win Khaing, and was positively received. With this positive reception of the plan, the collaboration and capacity building continues into a next stage, for the further elaboration of the plan.